Vehicle pricing is believed to be accurate. Tax, title, registration and $80 dealer documentation fee are not included in prices shown unless otherwise stated. Manufacturer incentives may vary by region and are subject to change. Vehicle information & features are based upon standard equipment and may vary by vehicle. Monthly payments may be higher or lower based upon incentives, qualifying programs, credit qualifications, residency & fees. No claims, or warranties are made to guarantee the accuracy of vehicle pricing, payments or actual equipment. Call to confirm accuracy of any information. Mossy Toyota, we have a proud history of helping San Diego commuters in the Toyota car, truck, van or SUV of their dreams. As a proud member of the family-owned and -operated Mossy Automotive Group, which has been serving customers since 1921, we have plenty of experience when it comes to making drivers happy. 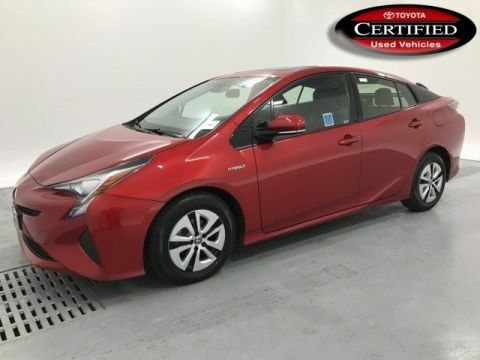 With our commitment to selling high-quality Toyota vehicles, we provide every driver who walks through our doors with a dependable, long-lasting car that will keep them safe and cheerful on the road. We have an incredible selection of new Toyota vehicles at our dealership serving La Jolla and Poway. 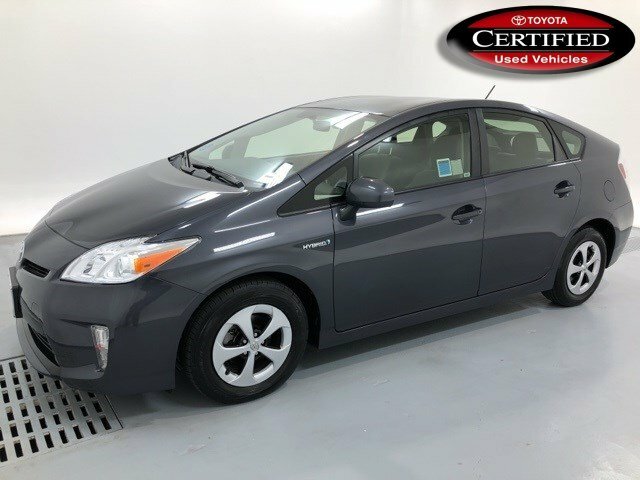 Commuters can check out our selection of Toyota Camry and Corolla sedans, while family-oriented drivers can look to our collection of Toyota Sienna vans or RAV4 and Highlander SUVs. 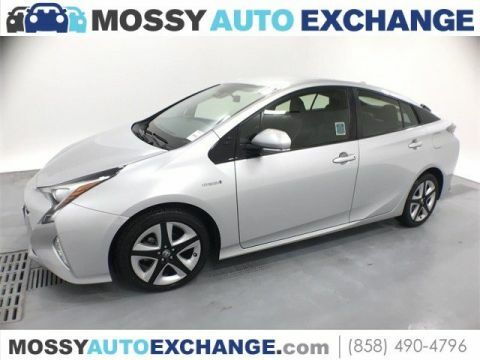 Mossy Toyota also stocks rough-and- ready trucks like the Toyota Tacoma and Tundra, as well as a massive inventory of hybrid vehicles such as the Toyota Prius! 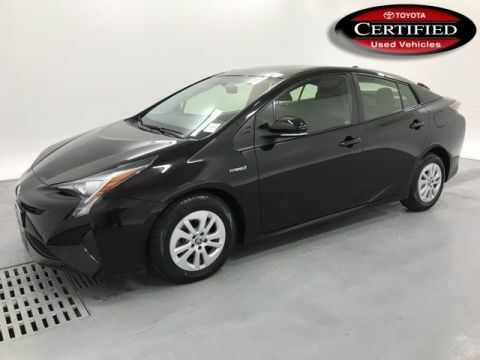 Check out our selection of used Toyota vehicles and pre-owned models from other makes if you’re on a budget, and let our talented finance team attend to your needs. Mossy Toyota isn’t just a place to get a great deal on a new car; it’s also a one-stop shop for all of your Toyota service and repair requirements. Whether you’re looking for venue to undergo factory-scheduled maintenance or you find yourself in need of a quick repair, our Toyota dealership serving Chula Vista can take care of you. You can even order OEM Toyota parts through our dealership, making us a truly comprehensive destination when your Toyota needs some TLC. 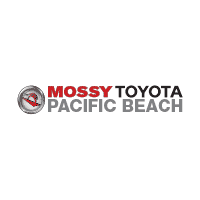 Conveniently located at 4555 Mission Bay Drive in San Diego, Mossy Toyota is a short trip away for drivers near La Mesa, Coronado, Del Mar and beyond. Stop by our friendly dealership today, and let us help you address all of your automotive needs!